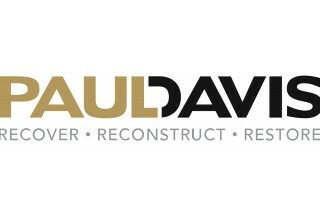 LOS ANGELES, February 12, 2019	(Newswire.com) - Paul Davis, a water damage company in Glendale, California, has new drying technology for homes and other kinds of buildings. This can assist with restoring buildings that have been damaged during the recent rain. Thermal imaging has been utilized in the drying process for years. Instead of cutting drywall or carpets to look for water damage, thermal imaging enables Paul Davis and other technicians to discover water intrusion or damage. With new advancements in thermal imaging, Paul Davis can now also find leaks in concrete foundations. This tech can also be used to find electric breakers and circuits that are at the point of failure. “Water damage can be a serious problem. That’s why we’re always looking for new ways to help our customers to dry out their homes or other buildings. Thermal imaging is just one of the new ways we have of finding where the water damage is in your home and then drying it out. Too often, it rains, and you don’t realize that water has caused damage before it’s too late. Now, with this tech, we can find out where the water is, so we can head off a serious problem before it starts,” said Paul Davis, CEO and founder of Paul Davis Restoration Specialists. 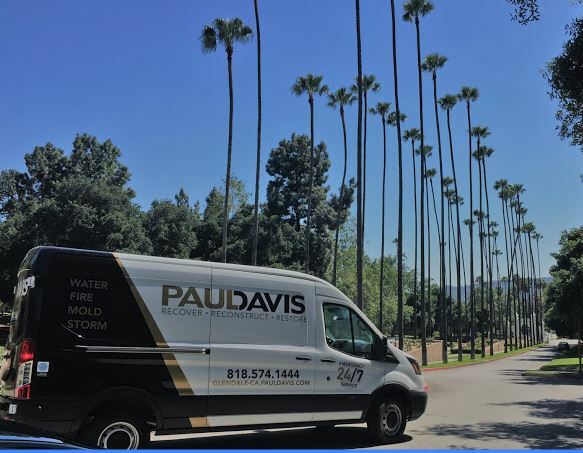 In addition to water damage, Paul Davis also assists with water damage restoration in La Cañada Flintridge, California, and the surrounding area. 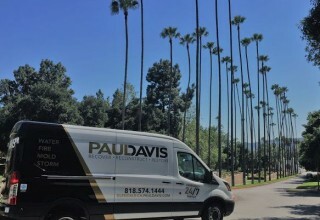 For more information about new drying technology or flood damage or to make a press inquiry, contact Paul Davis of Glendale, 1021 Grandview Ave., Suite A, Glendale, CA 91201, https://glendale-ca.pauldavis.com OR call (818) 574-1444.